I wish I had reviewed this more carefully before purchasing. 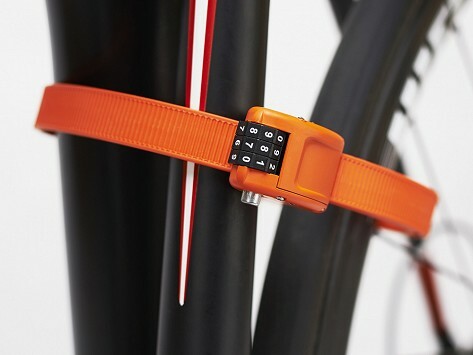 I love the idea of it, but it is very easy to cut through and should not be used as the only lock. 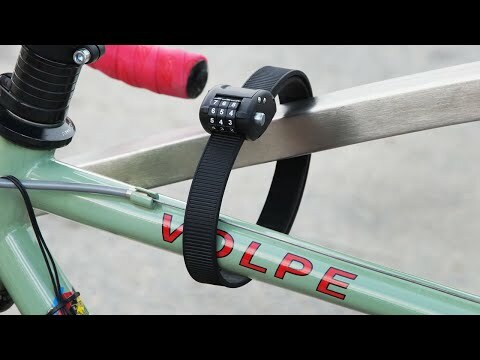 Perhaps it is good for securing your bike while in a location where you can still keep an eye on it but my sons bike was stolen the first the first week of college with just this lock on it. The ottolock website is very clear about the level of security it provides, I just didn't take the time to go there before ordering from The Grommet.